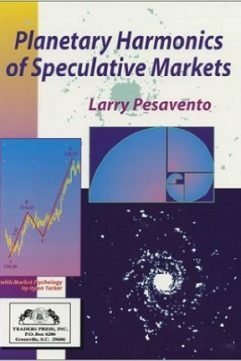 This book provides absolutely phenomenal trend change dates, applies George Bayer’s Secrets of Forecasting Prices to financial markets, proves the validity of planetary harmonics, and illustrates hidden Fibonacci ratios. 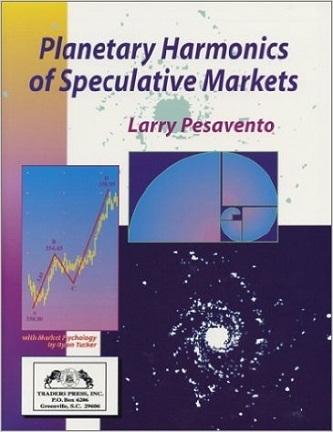 It was written for 5 reasons: (1) The financial community has become more receptive to the possibility of a connection between planetary events and price activity (fear and greed). 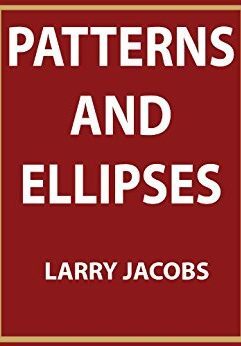 (2) George Bayer was virtually unknown for more than 40 years and now is the time that this man’s research into astro-harmonics should become part of the public domain. (3) To illustrate the power and accuracy of planetary harmonics and stimulate your thoughts on the subject. (4) It allows us to share some of our continuing research and build a network of very intuitive traders with some incredible approaches to the market. (5) To give you the exact dates of certain events to 1995. To best benefit from using astro-harmonics, you must first familiarize yourself with the various approaches and how they intermingle. We feel this discipline of market cycles can be used for both short term and long term trading.